To make new disciples of Jesus Christ for the transformation of the world. I am so very grateful to have had the opportunity to serve Eureka UMC! I have been blessed beyond words to sit in team meetings and listen to the way God is moving the leadership into new exciting directions. I have been blessed beyond words to hear your faith stories and share in your journeys. You are a very special congregation who has an exciting future before you. I wish I was going to be a part of it. Through this new vision, God is calling you to something special and powerful. Please know that I will continue to hold you in my heart and in my prayers. I also ask that you continue to also hold me in prayers as I enter into this next season of my ministry. This Sunday we will continue our new Lenten sermon series, The Road To Recovery. We began last Sunday with the first step in recovery, to realize that we are not God and that we are powerless to change apart from God's grace. Last Sunday we explored the second step in recovery, to earnestly seek God and believe that God exists. This Sunday we will look at the next two steps, to let go and to come clean. We invite you to join us on Sunday as we praise God and remind ourselves of the promises found in Matthew 11:28-30 and Psalm 32:1-2 as we continue our journey through Lent and along the Road to Recovery. We gather for two unique expression of worship on Sunday mornings. Our 8:30 service includes traditional hymns led by our choir and our 9:45 am service includes modern Christian music led by our praise team. Our JAM (Jesus and Me) Children's Ministry meets at 9:45 am for children ages 3 years old through the 5th grade. Childcare is also available in our nursery for children two years old and under. We invite you on a journey through the season of Lent as we discover the only hope for our recovery from sin, death, addiction, despair, fears, doubt, hurts, habits, and hangups: Jesus Christ. March 24th "Letting Go and Coming Clean"
March 31st "Making Changes and Repairing Relationships"
April 14th "Recycling My Pain"
We will again be offering THREE worship services on Easter! 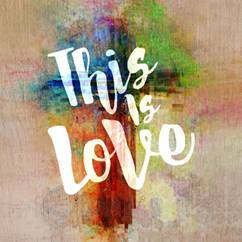 We will be retelling the Good News of the resurrection of Jesus Christ through inspiring music and a sermon titled "This is Love". 9:45 am Contemporary Service with music led by our praise team. There will be no JAM (Jesus and Me) children's ministry on Easter Sunday. Our nursery will be open during all three worship services for children ages birth through two years old. Our Vision Team met with members of Eureka UMC during four separate gatherings to share the new vision and to answer any questions. These four unique gatherings on January 26, March 4, March 10, and March 14 were well attended with a total of 117 people in attendance. During these meetings, the Vision Team members (Cathy Westbury, Todd Shelton, Camille Subramaniam, Susan Richmond, Mike Koltun, Gay Heron, Jenny Babb, and David Babb) who were present introduced themselves and shared about their unique experiences during the 12 month discernment process. Pastor Tim shared the timeline and some of the key components about this new vision. The companion piece to the new vision, the proposed name change, was also shared during these meetings. Members of the vision team and Pastor Tim then answered any questions that our members had regarding the new vision and the proposed name revision. -People of all ages, from our newest families to our long time members, are excited about this new vision. -Many people seem intrigued about valuing multiplication over addition and creating new places for new people. -The majority of the conversations during these meetings centered around the proposed name change. The vision team has suggested that the name of Eureka UMC be revised to reflect our new vision and following God in a new way; The River at Eureka. Q. Will we still be a United Methodist Church? A. Yes, we will remain a UMC. Q. Will we vote on the proposed name revision? A. Yes, we will schedule a church conference where all official members of Eureka UMC will be able to vote on the name revision. The date for the vote has yet to be determined, but according to our B.O.D., the date will be publicized for at least 10 days, including two Sundays, prior to the meeting. Q. Why does the vision team believe it is important to revise the name of the church? A. The current name has some limitations and can present some obstacles to people we are seeking to reach. A church name that includes denominational affiliation can be an obstacle to people who are not Methodist or do not understand what that means. The current name limits us in creating new places for new people outside of Eureka. The revised name aligns with our new vision. There are numerous biblical instances where names are changed when people begin following God in a new way. Our CR Team members are preparing for our new Celebrate Recovery Ministry (launching on April 24th) through an intensive season of training and shadowing another Celebrate Recovery Ministry. Please pray for our team and the individuals and families whose lives will be transformed through this amazing recovery ministry! Celebrate Recovery is also a great place to serve! If you are interested in being part of this amazing, life changing ministry, please contact the church office at office1@eurekaumc.org to be connected to one of our team members. 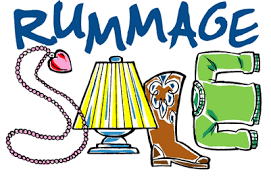 Clean out your closets- the spring rummage sale is scheduled for April 11, 12 and 13th and will be located in the church basement. Donations will be accepted beginning April 8th. Volunteering to help with the sale during set up, clean up or during the actual sale is a great way to make money for your mission trip account. Please contact Amber Wood if you have questions, a large item that needs picked up or if you are able to volunteer. The more volunteers the better! *The Methodist Men have just pledged a $1000.00 matching grant! If you are led to make a special gift towards this upgrade, it will be matched up to $1000.00. 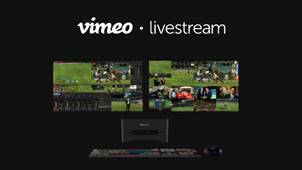 Over the past two years we have made some advances in our live streaming services. We began with a retired I phone. Last year, we received a special gift from a family that allowed us to purchase a Livestream (MEVO) camera, an I pad to control it, and funding for a mini mix board to import the sound from the soundboard into our video live stream on Sunday mornings. Our online church community continues to grow. For many families, they will join us online for months before they ever attend a worship service onsite on a Sunday morning. It is also a great option for families who cannot be present due to an illness or travel plans. We also recently 'soft launched' our new Family Room Worship Site which relies heavily on the live stream to accommodate the growing number of families that connect through this new site. The month of March will focus on Individuality. Our verse for the month comes from Psalm 139:14 I praise you because I am fearfully and wonderfully made; your works are wonderful, I know that full well. We were made in the image of God, to love God and to love others in a unique way. As we learn about individuality, we'll discover who we are meant to be. A Parent Cue handout is available at the Parent Resource Desk, which will include the Scripture lesson for each week and ways that you can talk to your kids at home. Spots are filling up quickly for Eagle Lake Camp. 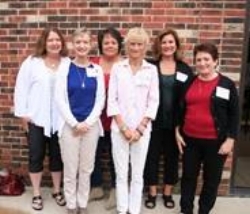 Each year, we are able to offer scholarships to families that can not afford this amazing camp. If you are interested in sponsoring a child with a full or partial scholarship, please contact Jenny at jenny.babb@eurekaumc.org. Mark your calendars for April 14th! We will be hosting our annual Easter Egg Hunt from 1-3 at Berry Park. All are welcome to attend this free event and there will be games, snacks, face painting and crafts. If you are available to help, we are currently looking for 8-10 volunteers. This is a great opportunity for youth! I’m stoked to be co-leading the ELEVATION Adventure Camp in COLORADO through the Next Generation Ministries of the Missouri Conference this summer! This amazing camp is for high school students. There are just 40 spots available statewide for this amazing camp. Interested? Open the link below or contact Pastor Tim at Tim.schulte@eurekaumc.org Dates of the ELEVATION Adventure Camp is June 30-July 7, 2019. We do expect this camp to fill up quickly! 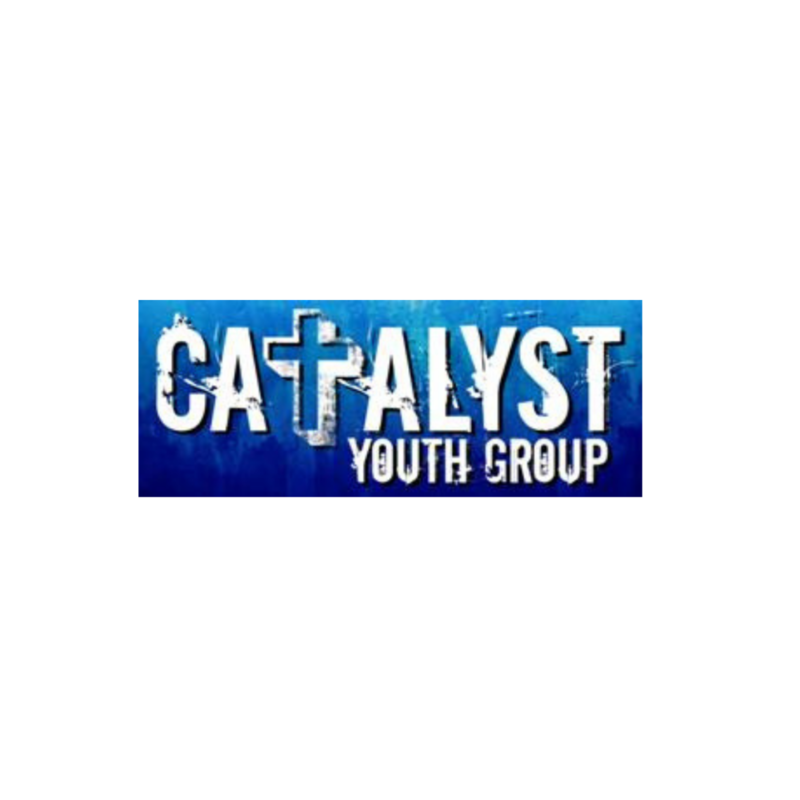 We will again be partnering with Student Life Ministries this year for our Youth Mission Trip. 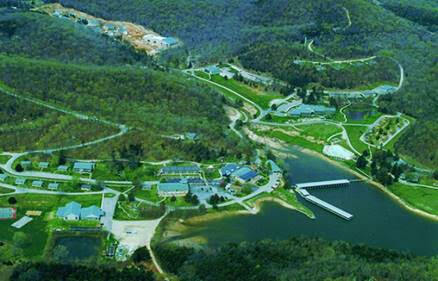 We will be staying at the Windermere Conference Center just outside of Lake of the Ozarks from June 10-14. This will be a week full of worship, mission work, Bible study, and tons of fun! It is open to grades 6-12. For more information, contact Jenny Babb at jenny.babb@eurekaumc.org. Fill in the prayer request card attached to the weekly worship bulletin. In just over one year, a group of 25 youth and adults from EUMC will be heading to the Holy Land for an amazing and life transforming experience. Do you want to walk where Jesus walked? Want to see historical places of the Bible? Now is the time. 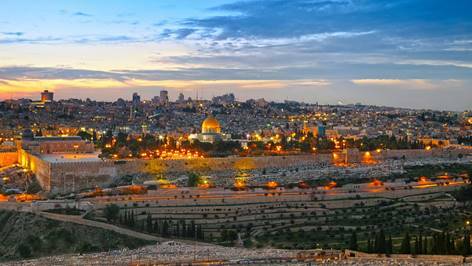 EUMC is joining the Conference of United Methodist on a tour of Israel with an optional extension to Jordan. Join Group Leaders Pastor Tim and Sue Engsberg on this marvelous Holy Land Tour. If you are interested in securing your spot or if you have any questions, please contact Sue Engsberg at sue.engsberg@gmail.com or 314/707-8733. The Prayer Breakfast for Greater St. Louis has a rich history and is a long-standing tradition in St. Louis. This is a special time for our community to come together for a common purpose – to ask God to guide our leaders and help them make decisions that honor Him. The Prayer Breakfast has been a life-changing event for many, as we present a message of hope – one that we believe to be the best news in life. We are excited to present special guest Chad Robichaux, a dynamic speaker with a warrior’s testimony of victory in Christ through personal challenge and struggle. His story is sure to be inspiring. Your support and participation will help make this event a rousing success and a continuing tradition in the St. Louis community. We look forward to seeing you at America’s Center on April 17th! Invite friends and colleagues to join us. Ballroom doors open 7 AM – program begins 7:30 AM. 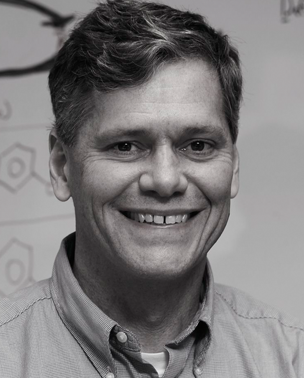 On Saturday, March 23rd, from 10:00 am until 1:00 pm, Bishop Farr will cover what happened at GC2019, what did not happen and what it could mean for local churches in Missouri. These sessions are open to all clergy and laity in the annual conference. we look forward to seeing you Sunday morning!